SDS America is hosting its first webinar of 2019 on Digital out-of-home (DOOH) advertising on February 7 featuring Samsung SDS America’s Diane Carlson, Vice President, Digital Transformation Solutions, and Romulus Stoian, Director, DOOH Marketing Solutions Leader. As DOOH advertising, coupled with programmatic buying, is rapidly expanding to enable organizations to provide consumers with highly immersive and engaging ad content, the following webinar, ‘How DOOH Analytics and Programmatic Buys are Driving Business Outcomes’, will discuss how to combine the power of algorithmic decision making with the impact of DOOH to maximize return on investment. Webinar, short for web-based seminar, is a collaborative presentation held via internet in real-time which can connect various viewers globally. Using this powerful platform, Samsung SDS America has been strategically hosting webinars to provide key audiences with actionable insights around our targeted solutions. In 2018, SDS America hosted seven webinars partnering with various media networks and companies such as BankersHub, Moxtra, BioCatch, Digital Dealer, RetailWire, and NADA. 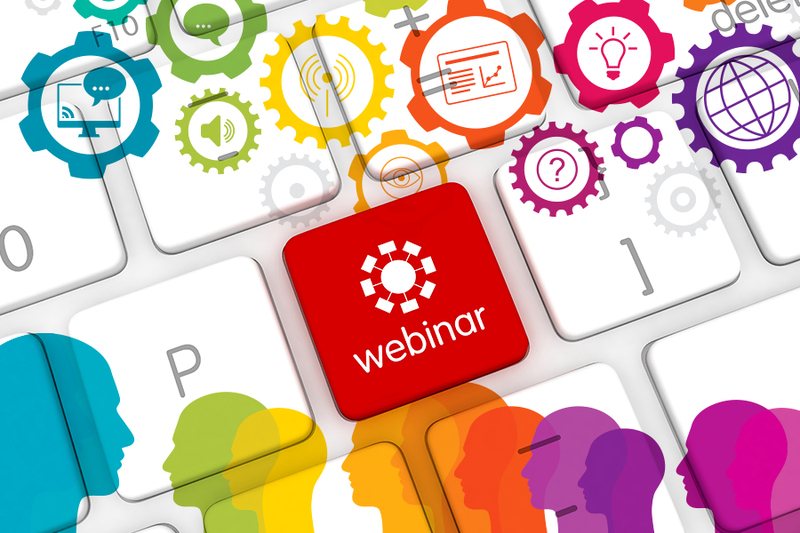 This year, SDS America is planning to strengthen the webinar program’s core topics such as DOOH, Automotive, Nexshop and more to directly drive awareness, business opportunities, and revenue for the organization.